At about 11.20 p.m. on Wednesday, 24th December 1950, First Constable Simmons was on motor cycle patrol in the Frankston area when his machine ran off the Nepean Highway at Oliver’s Hill and struck a fence, fatally injuring him. On the night of Wednesday, 30th January 1952, Constable George Howell rode his police bicycle to the Crystal Palace Theatre, Dandenong Road, Caulfield. He had been assigned to investigate and prevent numerous thefts from cars which had recently occurred in the vicinity. 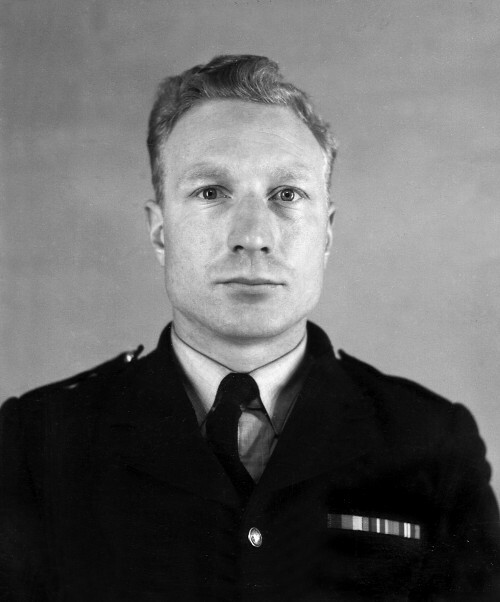 At about 10.35 pm, Constable Howell intercepted a man interfering with a Morris Minor. According to witnesses, after a struggle the Constable ran after the offender to the far side of a viaduct. The Constable was then shot in the stomach at point blank range with a sawn-off .22 calibre rifle. 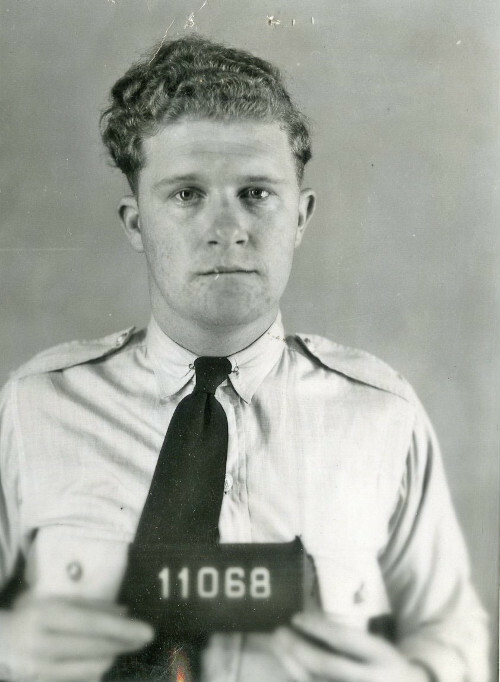 Although unarmed and mortally wounded, Constable Howell continued to chase the offender. He collapsed in the centre of Normanby Road, and the offender escaped. Although in shock and terrible pain as well as lapsing in and out of consciousness, he was able to give a description of his assailant to citizens who assisted him and to other police who arrived shortly after. Crucially to the later trial, he identified a hat and other items as belonging to the offender. Rushed to the Alfred Hospital for emergency surgery, Constable George Howell died in the early hours of 1st February, 1952. Even at the hospital he attempted to look at a line-up of men and identify his attacker. A skilful investigation primarily based on articles found at the crime scene and information from Constable Howell, led to the arrest and subsequent conviction of a well known and active criminal. Constable George Howell was appointed in May, 1948. He served at Russell Street, Malvern and (since 1949) East Malvern. At about 12.25 a.m. on Sunday, 6th April 1952, Constable Creusot was riding a police motor cycle north along Nicholson Street, Carlton, when he collided with a motor car at the intersection of Princes Street and was fatally injured. He died later the same day at the St. Vincent’s Hospital. 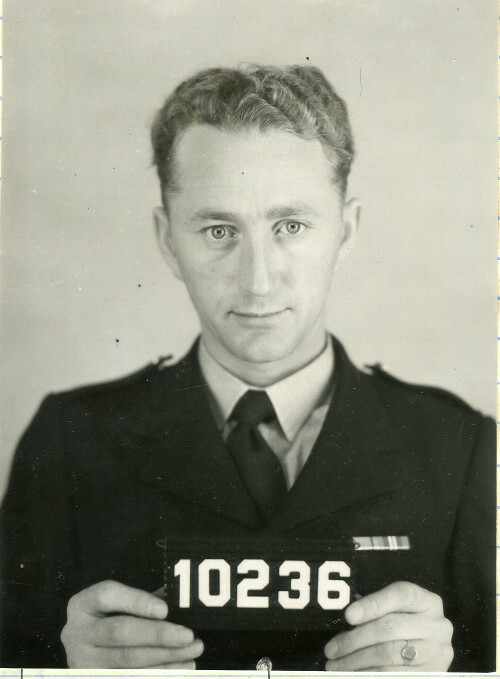 First Constable George William Carter joined Victoria Police in July, 1938. 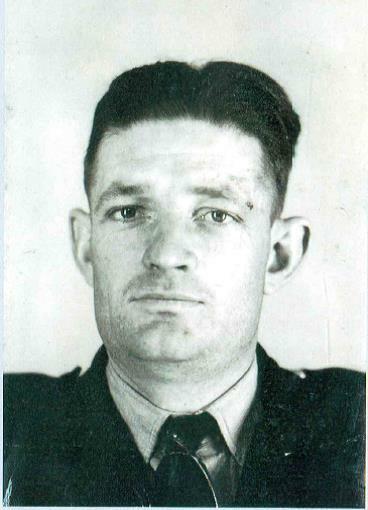 Constable Carter was on duty riding a police motorcycle on 28 December, 1949 on Malvern Rd, Malvern East when a motorist driving a car attempted to turn right, in front of Constable Carter causing him to suddenly brake, resulting in a head on collision, throwing Constable Carter off his motorcycle. Constable Carter was unconscious when admitted to hospital and was treated for multiple severe injuries that prevented him from returning to work. 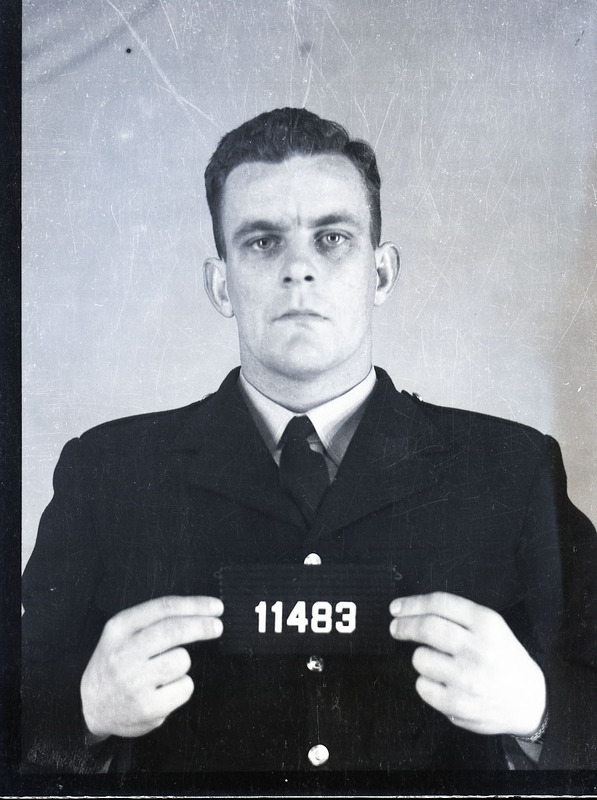 Constable Carter was discharged on 31 March 1952 and died at the Austin Hospital a few months later on 21 July 1952. Constable Carter left behind his wife and two young sons. 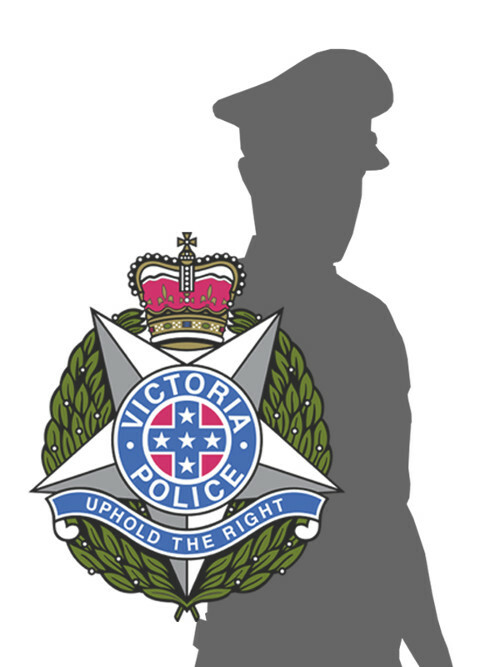 The Victoria Police Star has been posthumously awarded to Constable Carter. At about 6 p.m. on Monday, 17th May 1954, Constable Reeve was riding a police motor cycle east in Toorak Road, Toorak, when he was involved in a collision with a motor car making a right hand turn into St. Georges Road, and received fatal injuries. 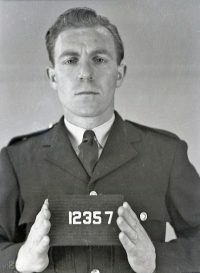 On 28th November 1954, First Constable James Norman Brewis (7154) of Lismore Police Station was on duty, at approximately, 16.20hrs that day, he indicated to his wife that he was going to make enquires regarding the location of a suspect who was wanted for questioning in relation to the theft of wool. First Constable Brewis’ widow stated that he left the Police Station at about 16.20hrs in the company of Mr Andrew Keith Caldow in Caldow’s motor vehicle to go and look for the suspect. First Constable Brewis also informed her that he would be returning around 18.00hrs. Mrs Brewis also stated that her husband had never gone in Mr Caldow’s car before, but on this occasion Caldow just happened to be in the residence when First Constable Brewis stated he was going out to try and locate a suspect, and Mr Caldow offered to take him where he wished to go. A witness, Mr John Lewis, licensee of the Elephant Bridge Hotel, Darlington said Brewis had come to his hotel around 17.30hrs and spoke to him in the hotel yard for approximately 10 to 15 minutes about a possible sighting of the suspect. During this time, Lewis indicated that Mr Caldow remained in his vehicle. After returning to vehicle, the pair headed off towards Lismore. At approximately, 18.20hrs, on the Darlington – Derrinallum Road about three miles west of Derrinallum, the vehicle ran off the road and rolled a number of times. 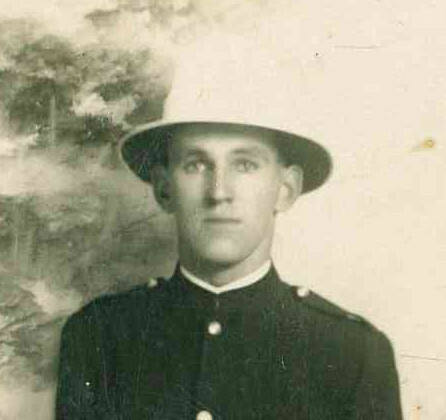 As a result, First Constable James Norman Brewis (7154) died instantly from the injuries he sustained. Mr Caldow died the next day as a result of his injuries. 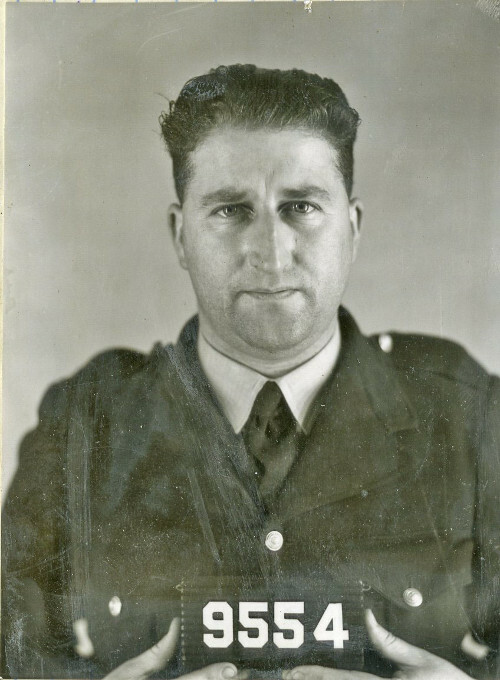 First Constable Brewis was given a Police funeral and buried at Lismore Cemetery on 30th November 1954. On Wednesday, 16th May 1956, Constable Harnetty and three other men were rescuing sheep threatened by rising flood waters in the Deep Creek area, near Carisbrook, when their boat caught on a tree and capsized. Although his companions managed to reach safety Harnetty was swept away in the flood waters and drowned. At about 7.15 p.m. on Saturday, 4th August 1956, Constable Glen was riding a police motor cycle, north along Melbourne Road, Corio, when he collided with a south bound motor car and was fatally injured. He died at Geelong Hospital at 9.25 on 9th August 1956. At about 2.10 a.m. on Tuesday, 4th December 1956, Constable Rees was riding a police motor cycle east in High Street, Glen Iris, when he collided with the rear of an east bound motor car and was killed instantly. On 31st July, 1957 Constable Dore had attended a mid-week football match between police & RAAF. After the match he found that his police issue motorcycle crash helmet had been stolen and despite and extensive search he was unable to locate it. 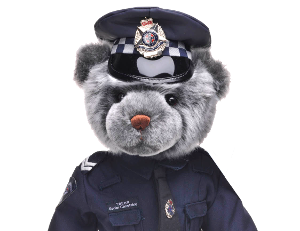 Whilst he was riding back to Melbourne he was involved in a collision from which he sustained serious injuries and died in hospital on 4th August. 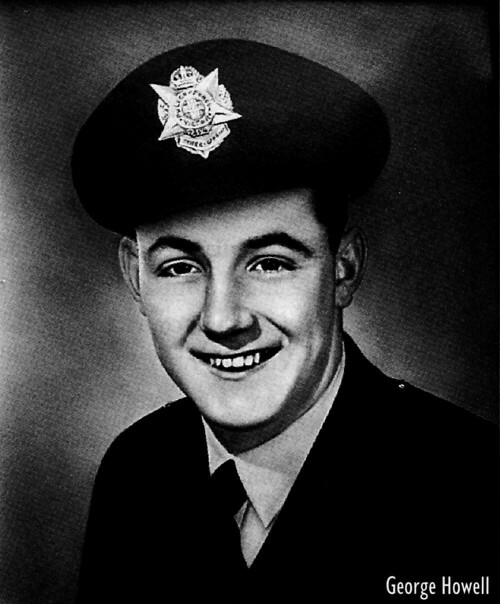 At about 1.30 a.m. on Wednesday, 13th November 1957, First Constable Brennan was returning from Bendigo to Sea Lake, having previously taken a prisoner to the Bendigo Watch-house, when he collided with a truck on the Calder Highway at Kurting, via Inglewood, and was killed. At the time of his death Brennan was using his own motor vehicle for Departmental purposes, and had commenced duty at 8.30 a.m. the previous day.